From $29.95 In stock - low quantity. Order in the next 13 hours, 30 minutes and it will go out today! In stock - low quantity. Order in the next 13 hours, 30 minutes and it will go out today! here at Vanishing Inc we're thrilled to be able to bring you the Glowball from Cigma Magic. An innovative visual accessory ideal for many manipulation routines. Exquisitely designed and featuring a bright and colourful fluorescent light, sure to catch everyone's attention and add a modern edge to your routine. These Glowballs work as split balls when performing a one-to-four split, and are coated with friction material to allow for fluent manipulation. 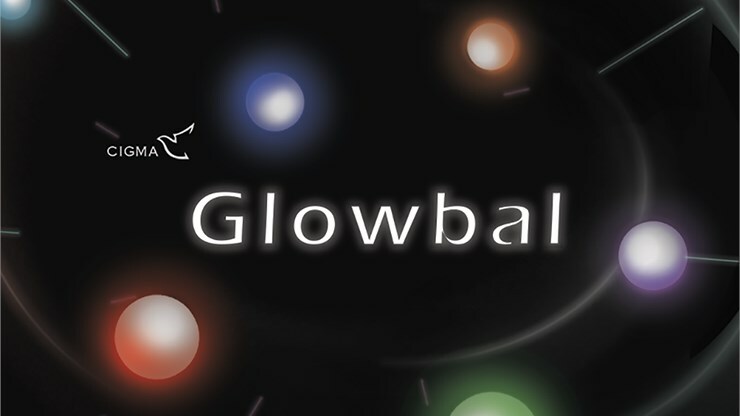 The Glowballs are available in multiple options, ranging in colour and style. Click 'Add to Cart' to choose your style.